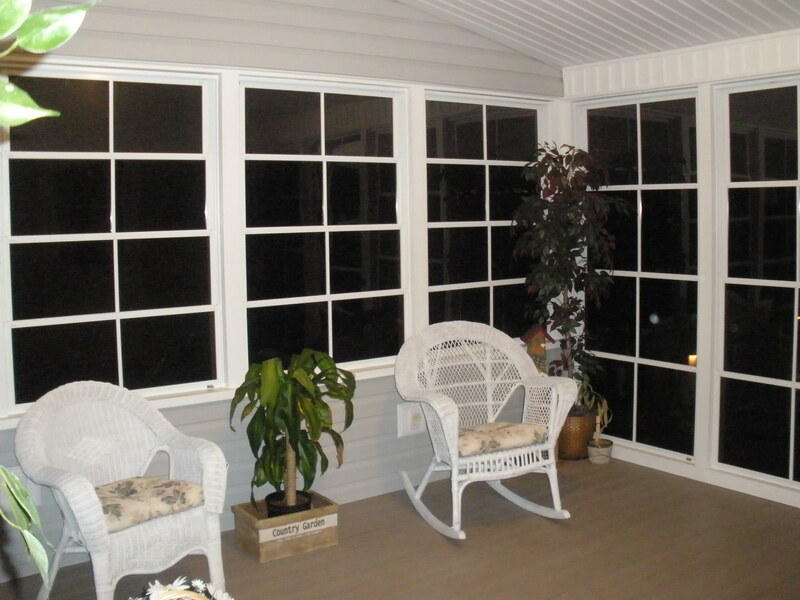 At Keystone Vinyl, we will build you the Sunroom you have been dreaming about. 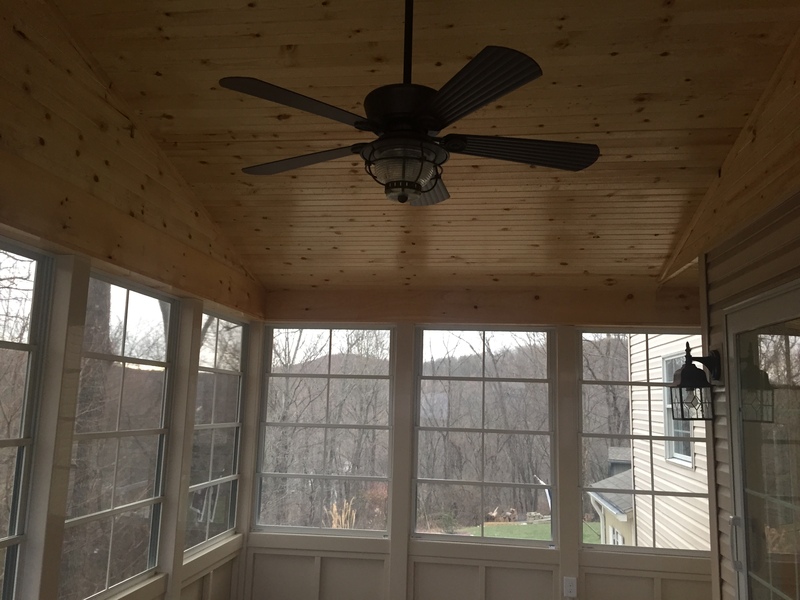 Sunrooms are a unique way of spending time outdoors all year round. 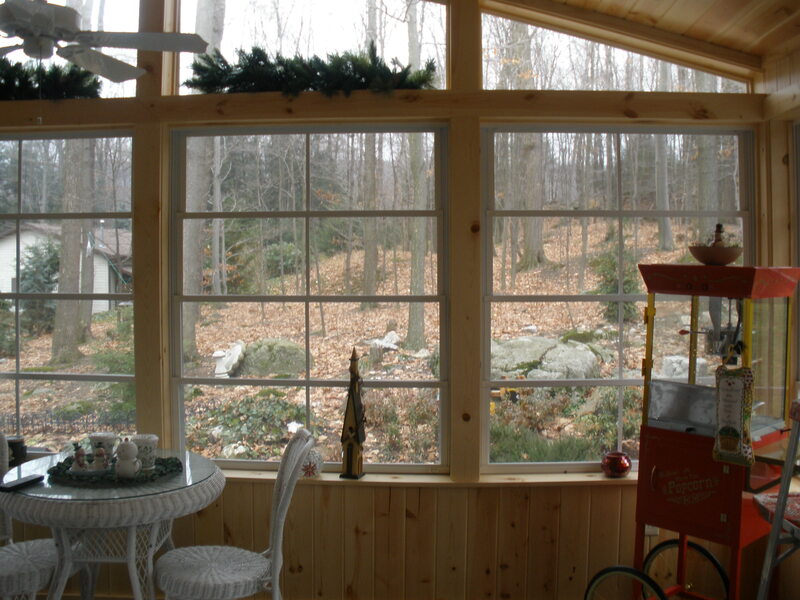 Sunrooms have been used for game rooms, breakfast rooms, family rooms, or just a patio room. 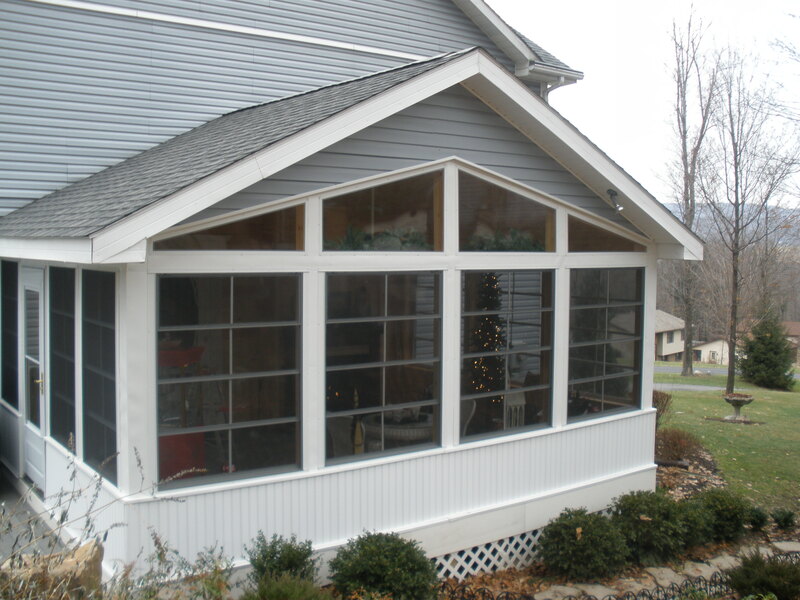 Keystone Vinyl now offers PGT and Sunspace applications to make sure we can get you the sunroom that is a perfect fit for you. Here’s a short video from displaying some of the features of our PGT Windows. 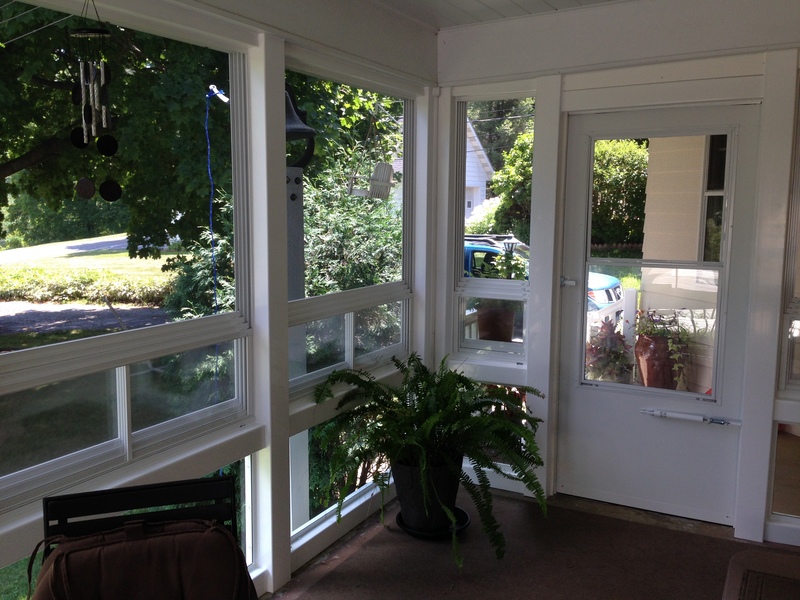 Want More Information on Sunrooms?